British Airways is bolstering its summer 2019 schedule with new leisure routes from Heathrow to Preveza in Greece and Bastia in Corsica. Extra capacity is being laid on from Heathrow to Marseille, Budapest, Gibraltar, Palermo, Amsterdam and Malaga. 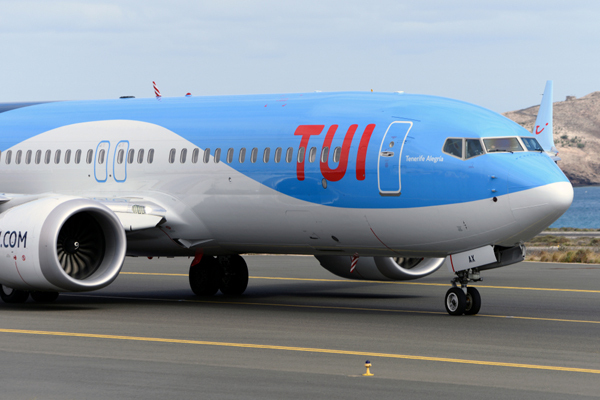 A new service from Gatwick to Kos also takes off from May 15. Flights from London City airport will be boosted, with additional frequencies on Ibiza, Edinburgh and Berlin. 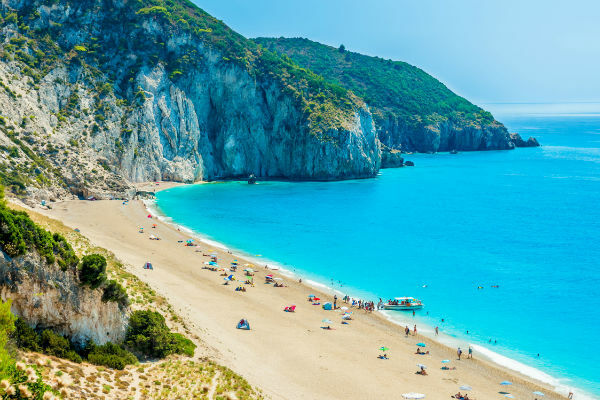 Preveza will be served on Wednesdays and Sundays from May 26 until September 29 with fares starting at from £71 one-way. Flights to the Corsican gateway of Bastia will run on Saturdays from May 25 until September 28 with single fares leading in at £48 in Euro Traveller and £128 in Club Europe. BA network and alliances director Sean Doyle said: “We’re always developing our leisure offering and are committed to giving our customers even more choice of destinations at competitively low prices, so we’re pleased to be adding two more stunning spots to our summer schedule.